"We're confident in the design and durability of our P7110B and P7170B series pavers," says Bill Laing, product manager, pavers, Volvo Construction Equipment. "With these new warranties, we're passing this confidence on to our customers. They get added peace of mind to know they're purchasing durable machines backed by warranties that will help them to get their jobs done and stay on schedule." The highway-class P7110B and P7170B asphalt pavers feature the proven Volvo D8J, 8-litre, Tier 4 Final engine with continuous passive regeneration. Volvo says that they also have the industry's longest hydraulic tunnels, a range of screed options, a four-sensor material flow system and 360-degree visibility – all of which add up to greater quality and productivity at a lower operating cost. And to maximize uptime and performance, customers purchasing new P7110B and P7170B pavers can take advantage of a one-year free subscription to ActiveCare Direct, the active machine monitoring and monthly fleet utilization reporting service. 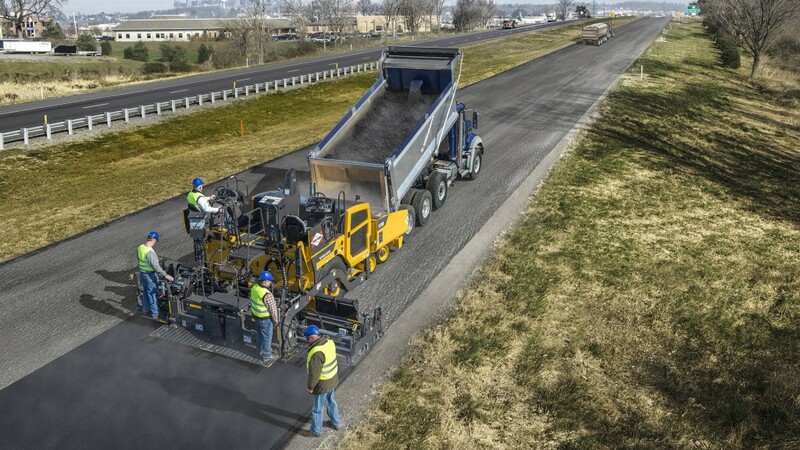 ActiveCare Direct was made available for these pavers earlier this year, expanding the service already available on select asphalt and soil compactor models.